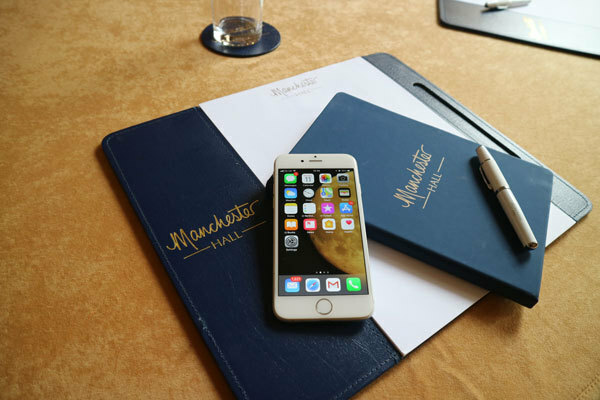 Manchester Hall is a stunning, neo-classical building in the heart of Manchester city centre, dedicated entirely to conferences, events and dining. 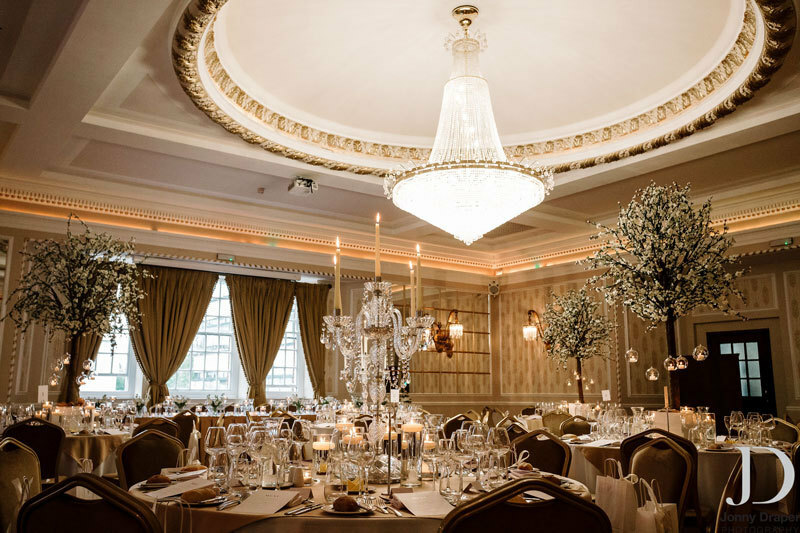 With period features untouched since the 1920s, it's a hidden architectural jewel: a truly original, bespoke venue unrivalled in the city. If you're seeking a memorable setting for an event or celebration, with a dedicated team of event and wedding planners to make your day a success, this it it. From small, intimate meetings to large conferences and events, we have spaces and facilities that will suit your needs. 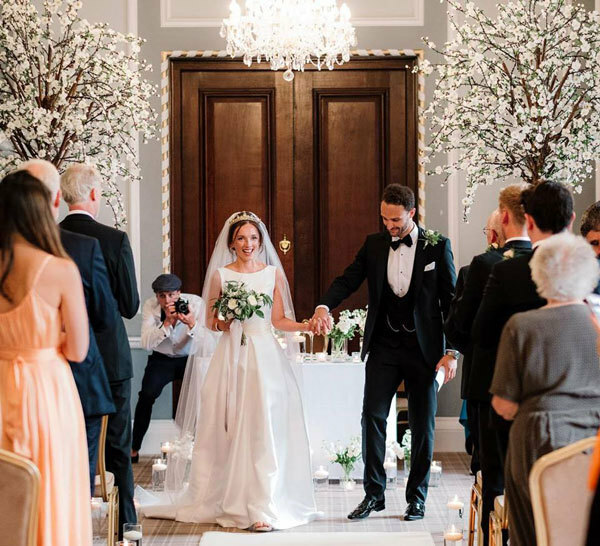 From our glittering Goulburn Suite, to our rooftop terrace bar, to our eight boutique hotel rooms, Manchester Hall is the perfect place to say ‘I do’.